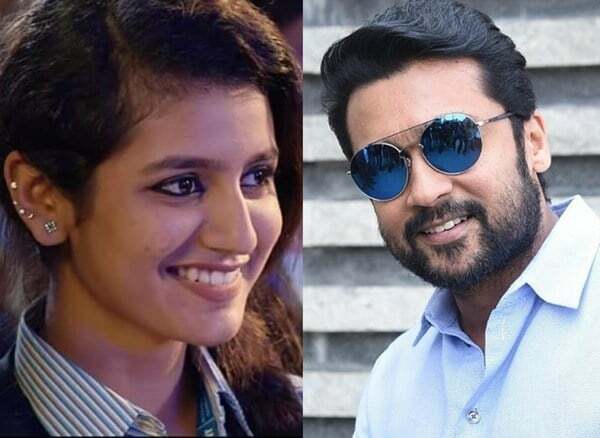 Reports suggest that the internet sensation Priya Warrier of Oru Adaar Love fame has been roped in to play the female lead in Suriya’s new film with KV Anand. When we asked director KV Anand, he clarified that there is no truth in such reports. Anand is currently busy finalizing the locations of the Suriya starrer NGK which will be bankrolled by Lyca Productions. The action thriller will be shot in various locations including Delhi, NewYork, Brazil, and Hyderabad.